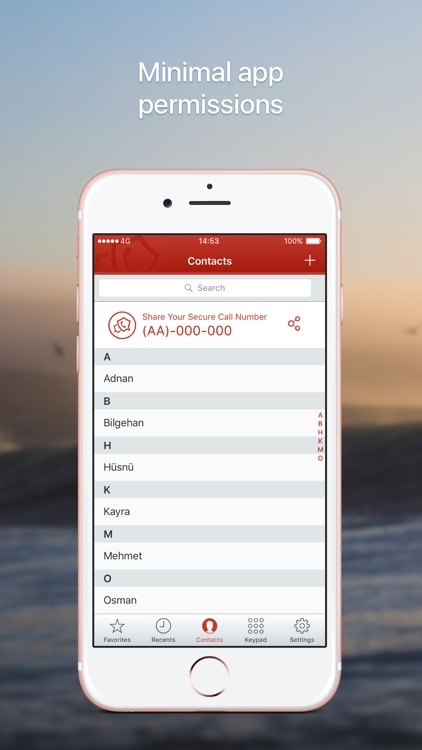 Secure Call is an encrypted voice calling application for iPhone and other smartphones. 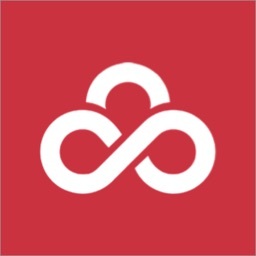 Secure Call prevents stealing your conversation by 3rd parties -even including application developers- thanks to it's P2P architecture with end-to-end high encryption technology. 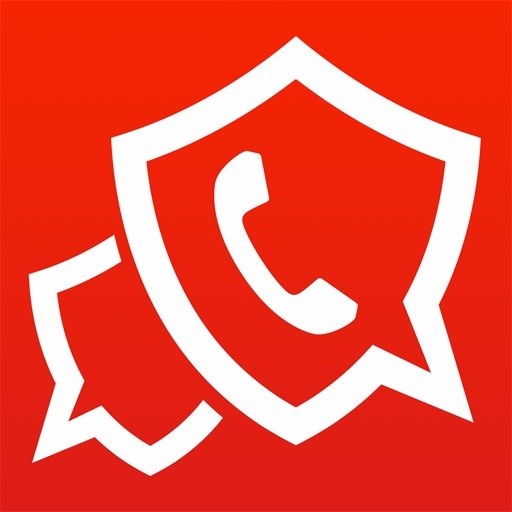 Secure Call can provide crystal-clear, encrypted voice calls even with 2G (Edge) connections. Secure Call does not require your personal informations such that your phone number, your e-mail address or any kind of your membership. In this way, it becomes impossible to determine user's true identity. You can make encrypted secure voice calls by completely remaining anonymous thanks to one-time generated Secure Call number that is generated during application installation. Secure Call provides a secure way that all user calls are performed directly between users thanks to peer-to-peer (P2P) architecture and military grade encryption. 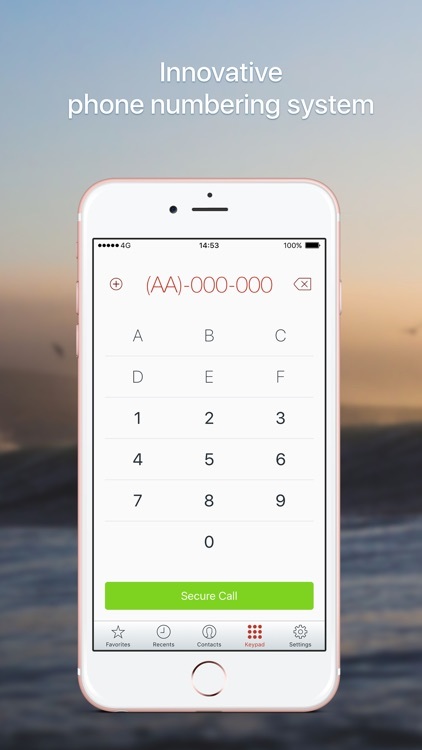 Secure Call has no fixed encryption key and all encryption keys generated automatically for each calls. Asymmetric key exchange mechanism is used to exchange encryption keys between only relevant call participants. Other communication services usually operates with client-server architecture that requires each user has to send it's communication data to one of service servers, and that server is responsible to relay communication data to other party. Due to this model, other service providers could backup, process and even sell your communication data to third parties without even you notice that. 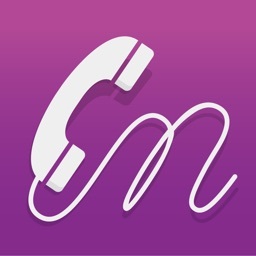 To protect the privacy of your communication data, Secure Call service servers only bring caller and callee together. After that, all communication data are exchanged directly between caller and callee with encryption and encryption keys are known only by relevant participants. 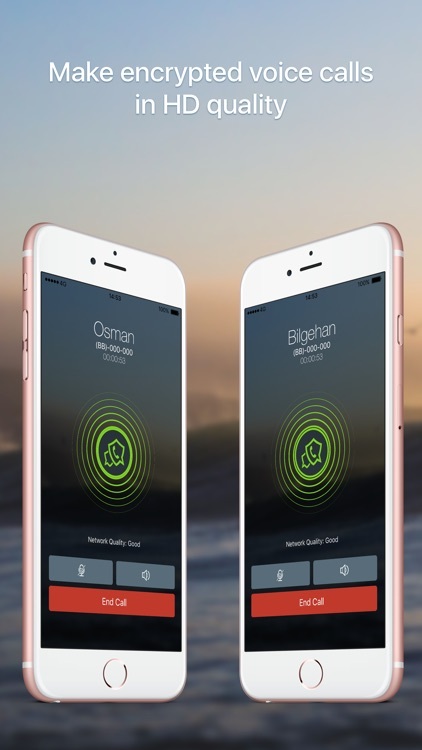 Thus no one -even including the engineers who developed Secure Call- could listen your conversation data. 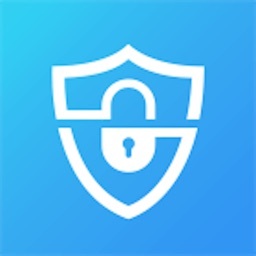 Unlike other communication applications, Secure Call does not need to access your sensitive informations (phone number, IMEI number, location information, photos, contacts, SMS sending/receive etc.) that can be used to reveal your true identity. 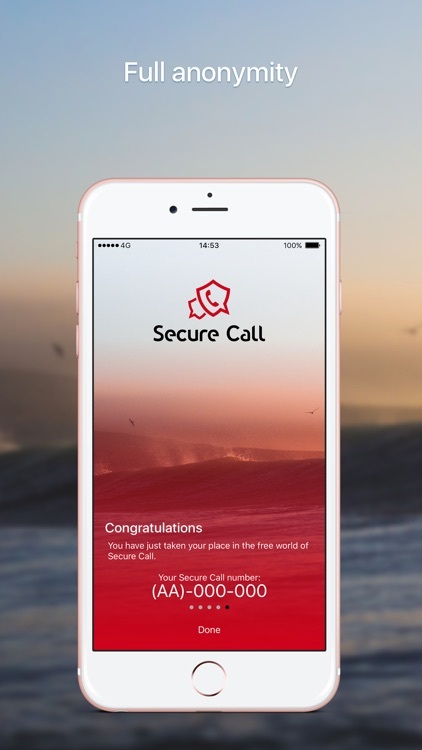 Secure Call is only a voice calling application and needs minimal app permissions to operate. 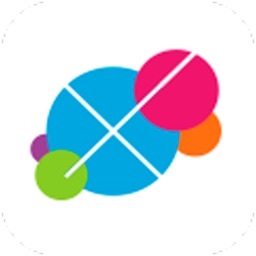 Secure Call needs notifications to receive calls, microphone and internet access to transfer your voice. 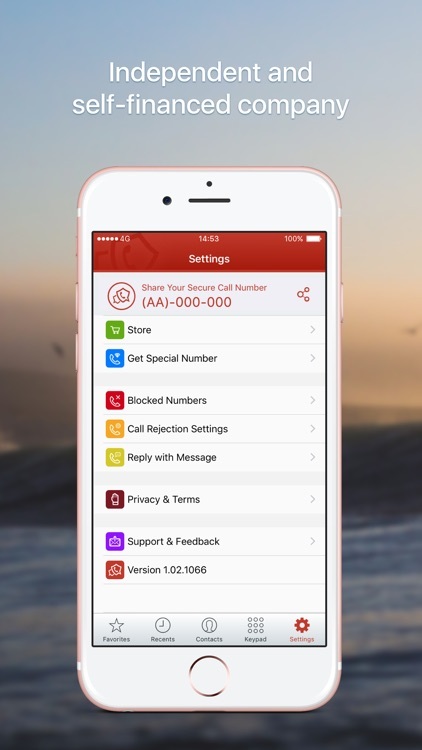 Secure Call users in every corner of the world, unlike complicated phone numbering systems, can perform encrypted voice calling by dialing fewer numbers through innovative numbering system. Instead of complicated user interfaces, hard questions, never ending registration processes, you can simply install Secure Call application and immediately make encrypted voice calls with accustomed user interfaces. Implementing and operating communication technologies requires high costs. It's very natural to questionate free messaging and voice call services for possibility of generating revenue from the user data. All the costs of services which we provide to you are covered by user subscriptions. Our company gets all power from it's user base and has no affilities with any kind of goverments or organizations. 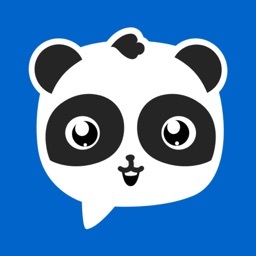 All questions and suggestions of our users are responded by our technical support team through 7/24.